Today i wanna explain you guys how to Calculate the power required for an operation and also how to calculate operating costs for power during an operation, especially in Pharmaceutical industries. 4. Motor operating at intermittent loads. So without knowing these all, One cannot calculate the power exactly, and some of you may not know the secret formula of many who are calculating the power by traditional way. For Calculating the power consumed by a 5hp motor, everyone will go on multiplying 0.746, and reply you with a figure 5 x 0.746, and in addition without asking they will also multiply the returned figure from 5 x 0.746 with 8 or 9, and tell you the amount for that operation to show their talents. And Both of them were correct because when we define Horse Power in british units it will be 735.5 Watts and For English Units i.e., S.I. it will be 746Watts. And before going onto the main calculation part i want you guys to know some basic theory regarding the Motors, that were designated for handling operations. 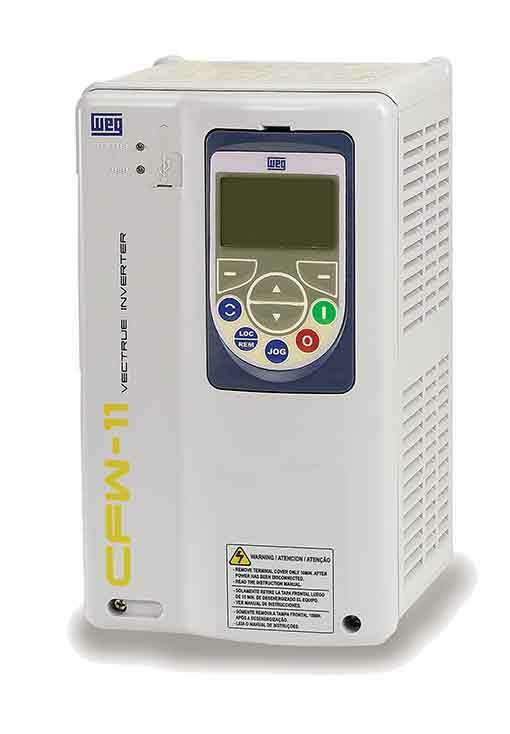 99.9% of all the motors were provided with VFD ( Variable Frequency Drive) to save the power, and these VFD were provided with a display meter, for displaying the motor running frequency and the Load ( in Amp's), and percentage Load. 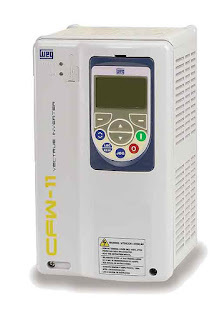 A 1 hp Motor will Consume 1Amp of current for 100% load. 1. Motor Operating at Null Load: It means there is no load over the motor, but in case of empty load also our motor will consume some Amp's as our shaft needs some mechanical torque for its rotation, so for that it will consume some load. 2. 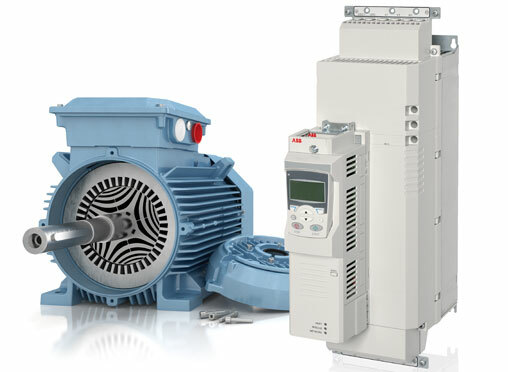 Motor Operating at Intermittent Load: It means when there is some resistance to the movement of the shaft of the motor then the current required may vary, so this is what Intermittent Load means. 3. Motor Operating at Full Load: For a Motor operating at full loads it needs complete current i.e., if its a 5hp motor it will consume 5Amp's. And now you may get a doubt that "What is a service factor?" A Service Factor is nothing but some additional capacity provided over the full load limit for a Motor to function in Emergency cases, if a Motor of 10HP is having a Service Factor of 1.15 then it will be functional upto 15HP, and if this limit is exceeded then the Motor will be tripped. X - Load, R - Resistance, Z - Impedance. For Single Phase Domestic Purpose it will be P = 3264 Watts = 3.264 K Watts. Hi! I am Ajay Kumar Kalva, Currently serving as the CEO of this site, a technoholic geek by passion, and a chemical process engineer by profession, i'm interested in writing articles regarding technology, hacking and pharma technology. Small query for the above topic..
Evrythn was clearcut xplained.. bt i thnk rpm depends on frequency,if frequency is changed,automatically rpm wil also change.Is dere any formula for frequency and rpm, by using diss we can calc power at diff frequency levels & rpm also calculated simultaneously. So lemme clear my doubt..
Share more technical stuff..n future aspects..
First of all thanks for commenting.......!!! [How To] Select Pump and Motor, Line sizings.